After another year of high drama in Australian politics, there are massive anxieties about the state of the nation. Those looking for sound public policy have been left sorely disappointed. Politicians seem incapable of making a positive argument for anything. We decry the revolving door to the prime minister’s office. It is difficult to overestimate the public’s declining respect for our institutions. The banking royal commission badly damaged trust in the corporate sector. Add to this the poor form of the Wallabies and the Australian cricket team, and it’s perhaps no surprise the public is enveloped in a dank pessimism. All these concerns are understandable and we are right to focus on our problems. However, if Australians enter the election year in a fit of self-doubt, we should at least recognise we are experiencing far less instability and turmoil than most Western nations. Perhaps nothing demonstrates the crisis of confidence abroad more than this week’s Brexit debate. A sample of quotes from leading British commentators following the parliamentary vote against Theresa May’s withdrawal plan highlights the sense of angst gripping Westminster: “the gravest political crisis of our lifetimes” (Peter Oborne), “dark, uncertain and dangerous waters” (Dominic Sandbrook), “a disgraceful shambles” (Allison Pearson), “a country lost and adrift” (Jonathan Freedland), and so on. Things are nearly as bad in Washington. Donald Trump is able to say and do the most appalling things and yet still command significant support in middle America. Democrats are more interested in damaging — perhaps impeaching — their nemesis than in checking Trump’s un-presidential habits. The Washington-Westminster kind of polarisation and partisanship that has culminated in the now record-breaking government shutdown and Brexit paralysis is not evident in Canberra. Nor does the right-wing xenophobia that is becoming more powerful across Europe resonate in Australia. As offensive as Fraser Anning is, remember he won only 19 first-preference votes as a One Nation candidate at the last election. Meanwhile, and notwithstanding genuine concerns about infrastructure bottlenecks in Sydney and Melbourne, there remains broad political support for a relatively large-scale and non-discriminatory immigration program. All across Western Europe, leaders are in a seriously bad way. Angela Merkel is walking wounded, and neither her Christian Democrat successors nor their Social Democrat coalition partners have any effective response to the nativist forces that have weakened Germany’s body politic. The violent French backlash against the proposed fuel-tax hike is undermining Emmanuel Macron — possibly terminally. In Italy, the populist right-left government has no answer to the skyrocketing debt and double-digit jobless figures that have led to widespread dissatisfaction. In Spain, youth unemployment is just under 35 per cent. 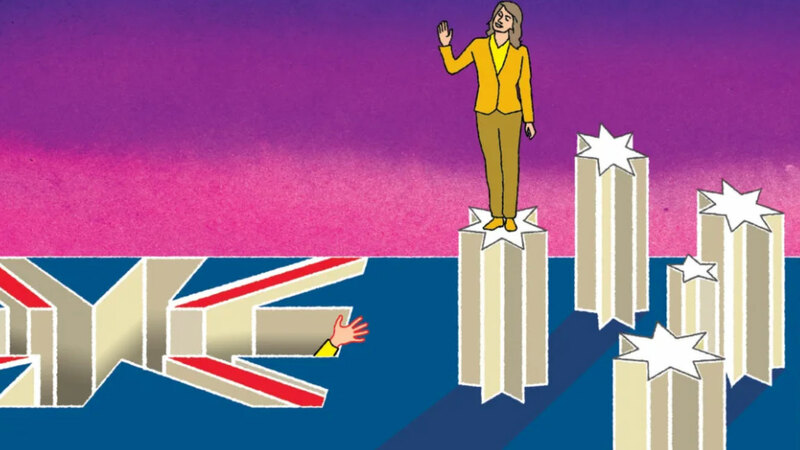 Despair is fashionable, but it is worth putting Australia’s present-day angst in a broader historical context. Since we retired John Howard from power, many people think the nation has developed a certain political bloodlust. After all, in less than a decade, four prime ministers have been defenestrated and our two major federal parties have run through eight leaderships. However, although the political churn in Canberra looks exceptional, it is hardly a new development. From our independence in 1901 to the outbreak of World War One in 1914, we had 10 prime ministerships. From 1966 to 1972, at the height of the Vietnam conflict, the country had six national leaders. Even Bob Hawke, Labor’s greatest PM, was toppled in a ruthless party coup. In recent times, our political class has been widely denounced as out of touch and utterly bereft of conviction and substance. Kevin Rudd’s belief that he could be all things to all people cost him power and should have disqualified him from any right to a second chance. Dramatic flip-flops left Julia Gillard lacking in credibility, just like the man she replaced. Tony Abbott was rhetorically challenged. Malcolm Turnbull showed an ignorance of his party’s core beliefs and his own arrogance. For now, Scott Morrison is in office but not in power. However, the quality of our political leaders since federation, with rare exceptions (such as Howard, Hawke, Robert Menzies and John Curtin), was arguably about as good as that of … well, the politicians we disparage today. We are all too often told that Australian politics has become inordinately abusive; and there is no question that some of the allegations being tossed around by politicians are unfair or exaggerated. But political vitriol is a familiar enough characteristic of Australian history. Just think of the bitterness and rancour over conscription in 1916-17, communism in the mid-1950s and the constitutional crisis of 1975. Bear all this in mind when you hear complaints about the unprecedented negativity of today’s public discourse. In the cyclical universe of Australian politics, it really is true that the more things change, the more they stay the same. We still face serious public-policy challenges in Australia. What The Economist has called our miracle-economy status seems to induce a level of complacency that is very worrying; the euphoria over the long boom is wearing off, to be replaced by sharp-edged realities. Our leaders need to put in place policies that can drive productivity growth and attract investment in the face of slowing Chinese growth and unwinding housing booms. Somebody has to make an effort to stop the relentless growth of government. The proliferation of digital technology and the increasingly poll-driven nature of the political climate also complicates the business of governing. 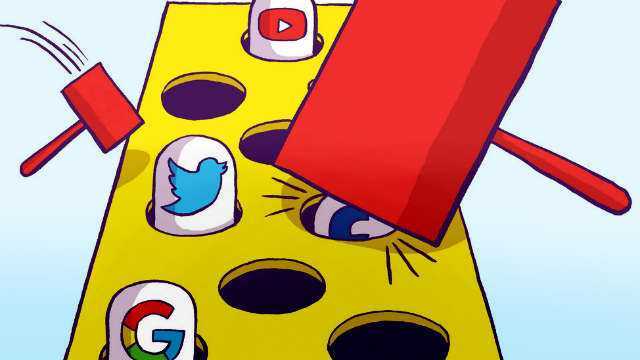 Social media sometimes coarsens the public debate and, taken together with the relentless cable and internet news cycle, fosters the growth of “infotainment” in political news. That makes it very difficult for any political leader to implement thoroughly thought-out, reformist policies. All true. My point, though, is that Australia still enjoys a prosperity and relative stability matched by few nations. 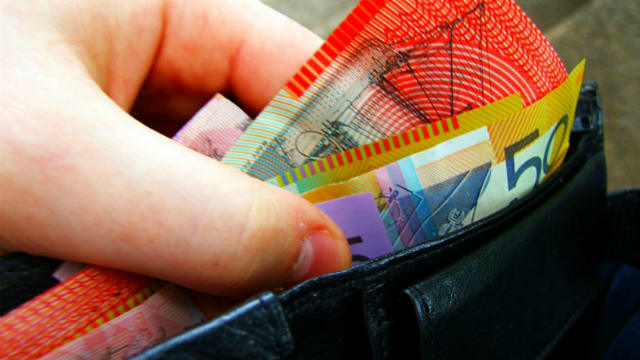 While wage growth has stalled, all Australians have gained from the 28-year economic expansion. 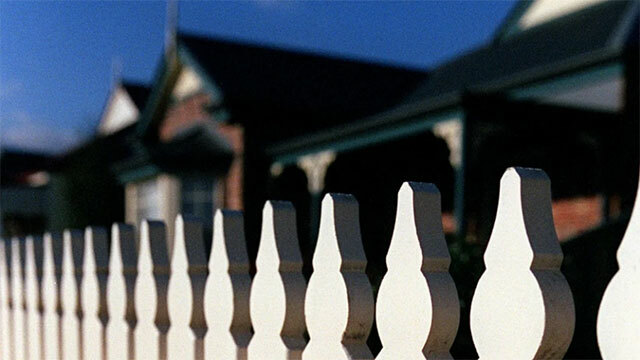 Although the big banks are in the doghouse, there is no evidence, as The Australian Financial Review notes, that they irresponsibly lent to down-and-out borrowers who had little prospect of repaying their loans. Notwithstanding the controversies on Nauru, our border-protection policies boost the kind of public confidence in our immigration system that Europeans crave. All this is why we should count our blessings. As bad as things are now, we have seen worse in this country and come out the better for it. And as angry we are about our politics, they are a heck of a lot worse elsewhere. Compare this week in Canberra with Washington and Westminster. Tom Switzer is executive director of the Centre for Independent Studies and a presenter at ABC’s Radio National.